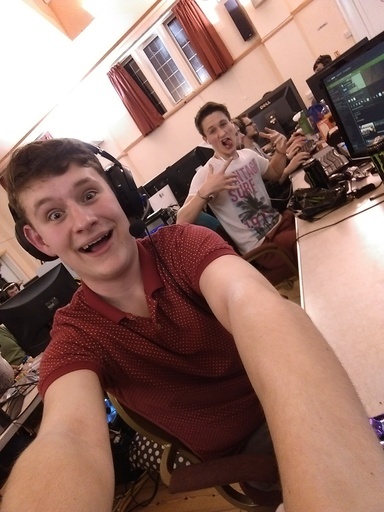 These are the gallery images from SaltLAN 34, which was on 2014-11-07 19:00:00. There are 32 image(s) in this gallery. 10 db queries | 0 burnt pizzas in the process.